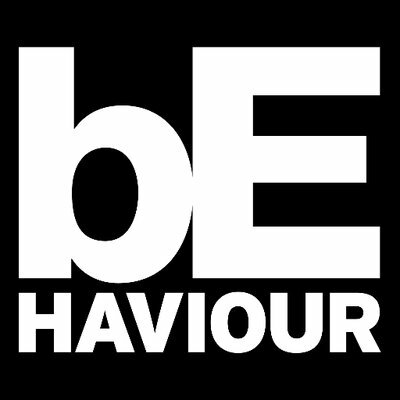 Behaviour Interactive is lookingfora Data Analyst intern that willwork closely with the game's stakeholders to further understand, model, predict, segment, & monetize Behaviour's customers. In collaboration with Product Managers, manage the integration of tracking requirements (telemetry) for all games you are assigned. Ensure key gamesfeatures are tracked accordingly during all phases of the games'lifecycle. Perform large data set analysis that can generate actionable findings. Working closely with Product Managers, identify opportunities based on ad hoc analysis of game play & playerbehaviour data,with the overall goal of improving KPIs. Produce regular reporting & dashboards. Excellent SQL skills; extensive experience querying large & complex data sets. 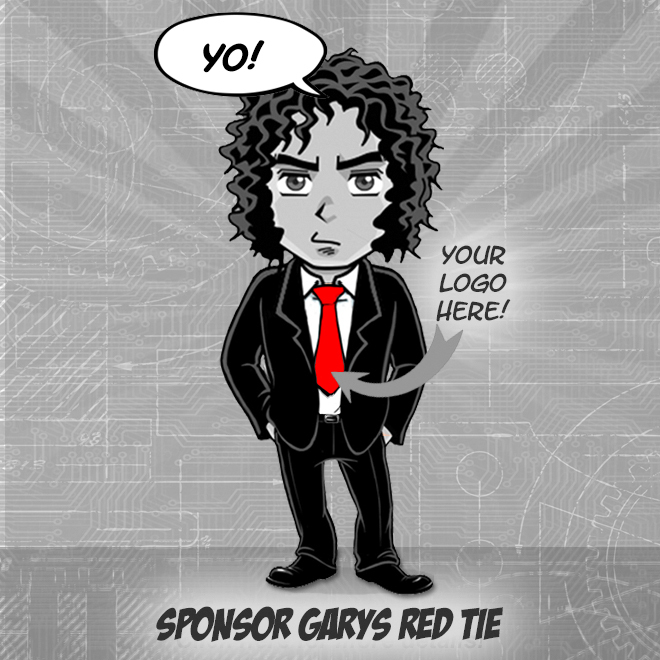 Experience in building dashboards & automated reports. Excellent skills & mastery of business intelligence andstatisticalstatisticssoftware (Excel, Tableau, etc.). Experience in analytical programming such as Python is a plus. Genuine interest invideo games, specifically F2P games is required. Experience in working for an internet, technology, or games company is an asset but not mandatory. Ability to work inafast-paced environment & strong problem-solving skills are required. Ability to work as a team member is required.